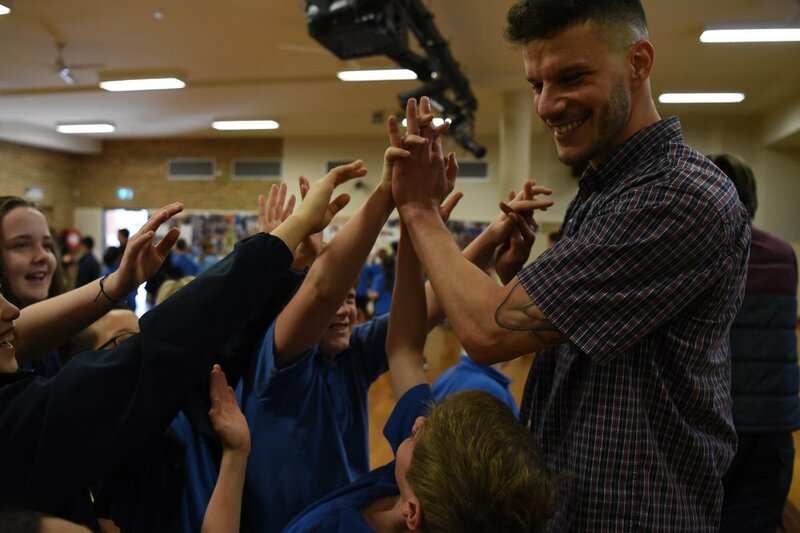 This presentation and workshop shows students the hip hop spirit of science and gives them the confidence to bust their moves on the dance floor and in the lab! Key learning areas include science, technology, engineering, arts and mathematics (STEAM), with student-centred learning as the focus. Students will leave with basic proficiency in hip hop dance foundations, and some perspectives in the history of science.